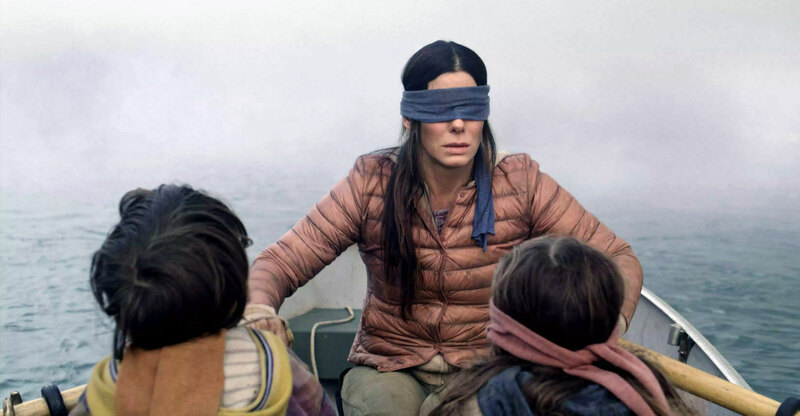 Netflix’s Bird Box, You and other new programmes helped attract millions more subscribers to the streaming service last quarter. But slower sales growth disappointed investors riding high on a 50% stock gain in recent weeks. Though revenue grew 27% to US$4.19-billion in the fourth quarter, that came up short of the $4.21-billion projected by Wall Street. The forecast for current-quarter sales also missed estimates, sending the shares down as much as 5.3% in late trading. The results suggest that Netflix’s unprecedented spending spree on new movies and shows may not pay off as quickly as expected — despite the buzz for hugely popular hits like the horror movie Bird Box, which was seen by 80 million subscribers. The online entertainment company said on Thursday that paid memberships increased by 8.84 million in the fourth quarter, beating its own forecast made in October. It predicted a record 8.9 million new customers worldwide in the current first quarter, but that’s up only slightly from the period just ended. “Management is taking a cautious tone,” said Geetha Ranganathan, an analyst at Bloomberg Intelligence. The light subscriber forecast for the current quarter is partly the result of the price increase Netflix announced for the US market on Tuesday. “The long-term investment story remains intact given overseas additions are projected to rise 22%,” she said. 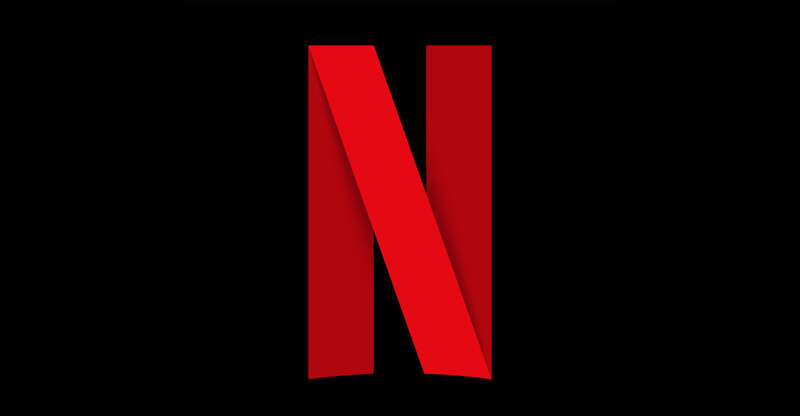 Netflix is racing to keep its huge lead in an increasingly crowded field of streaming services, with competitive offerings coming from Walt Disney and AT&T’s WarnerMedia later this year. The company’s long-term programming budget stood at $19.3-billion at year-end, up from $18.6-billion three months earlier. Netflix’s operating margin shrank in the quarter, because of the heavy load of titles released. In addition to Bird Box, 40 million households watched a series called You, about a stalker. The top unscripted show was the much-talked-about programme on housecleaning called Tidying Up with Marie Kondo. The company also called out the successes of content overseas from Turkey and the UK. For this year, Netflix expects negative cash flow of about $3-billion, in line with 2018. The losses will start to shrink thereafter, the company said. The slower-than-expected growth will put more of the spotlight on a recent price increase. The Los Gatos, California-based company said this week it was hiking its rates by $1 to $2/month in the US. Still, most of Netflix’s growth is coming from overseas. The company believes that international markets will one day account for as much as 90% of its customer base. The company signed 7.31 million new paid customers outside the US in the fourth quarter, or about 83% of all new subscribers. Netflix’s investment in original content starting six years ago was a bet that studios and networks would eventually look to do their own streaming, said Ted Sarandos, chief content officer. The service still has plenty of second-run programmes, he said, but the momentum has shifted toward its original fare. Profit for the fourth quarter came to $0.30/share, beating the $0.24 average of analysts’ estimate. This quarter, the company is predicting earnings of $0.56, short of the $0.85 average Wall Street forecast. The company said sales will be $4.49-billion, compared to analysts’ projections of $4.6-billion.